👍👍午餐在BTS Thong Lo exit 3 next to mango sticky rice place. Have garlic squid, crab meat fried rice, coconut prawn, seafood fan see, fried chicken wing, fried fish. 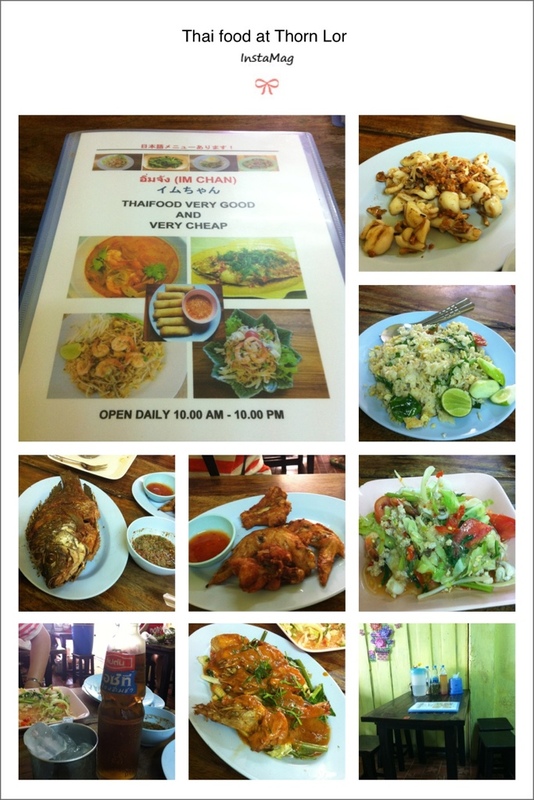 Next time must tried the pai Thai local restaurant next to it.